A psychological analysis of Texas senator Ted Cruz — a contender for the Republican nomination in the 2016 presidential election — by Atarah Pinder and Aubrey Immelman, Ph.D., at the Unit for the Study of Personality in Politics, revealed that Cruz’s primary personality pattern is Dominant/forceful, with secondary Ambitious/confident and Dauntless/adventurous features and less prominent Outgoing/congenial and Contentious/resolute tendencies. In summary, Cruz’s personality composite can be characterized as a risk-taking, confident controller. 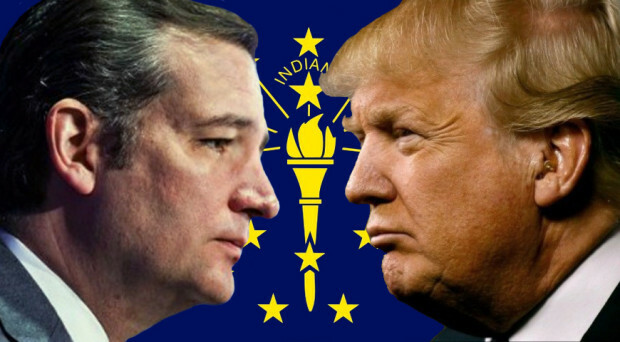 Ted Cruz: Will the “Wacko Bird” Soar Like an Eagle? Many people dislike Texas Sen. Rafael Edward “Ted” Cruz — including some of his Republican colleagues. Presidential hopeful Cruz embraces the label and wears it as a badge of honor. But the question remains: How high can this “wacko bird” fly in the 2016 Republican primary? Currently, Cruz ranks among the top five contenders in the polls, beating out more than 10 of his rivals in the crowded Republican field. Perhaps the skills he honed as a college debater at Princeton — he was named U.S. National Speaker of the Year in 1992 — are setting him apart from his competitors. 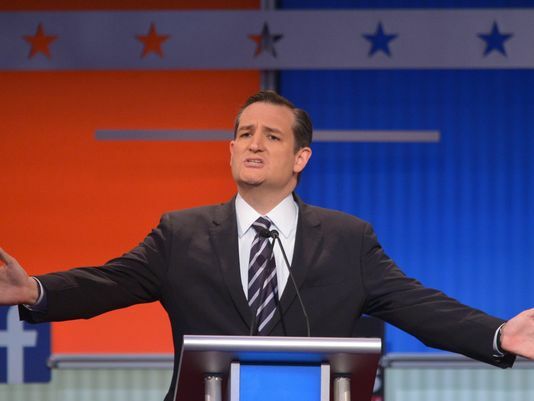 Cruz’s eloquent and emotive language has been known to woo a crowd. Cruz is not afraid to speak his mind. He has strong beliefs and asserts them, which sometimes frustrates or angers the unseasoned freshman senator’s more senior Republican Senate colleagues. For example, while campaigning in New Hampshire last week, Cruz point-blank blamed President Obama for inciting the murder of a police officer shot 15 times while pumping gas in Houston. Not much can shake Cruz’s supreme confidence in himself and his abilities — to the point where he risks being seen as cocksure and arrogant. Case in point: While a student at Harvard Law, the young Cruz refused to study with anyone who hailed from what he called “the minor Ivies” — Penn and Brown. Cruz appears to see himself as smarter and more principled than most, smugly looking down on others. So, it came as no surprise when the 44-year-old Canadian-born Texan, after serving barely two years in the U.S. Senate, became the first contender officially to announce his candidacy for the Republican presidential nomination in 2016. 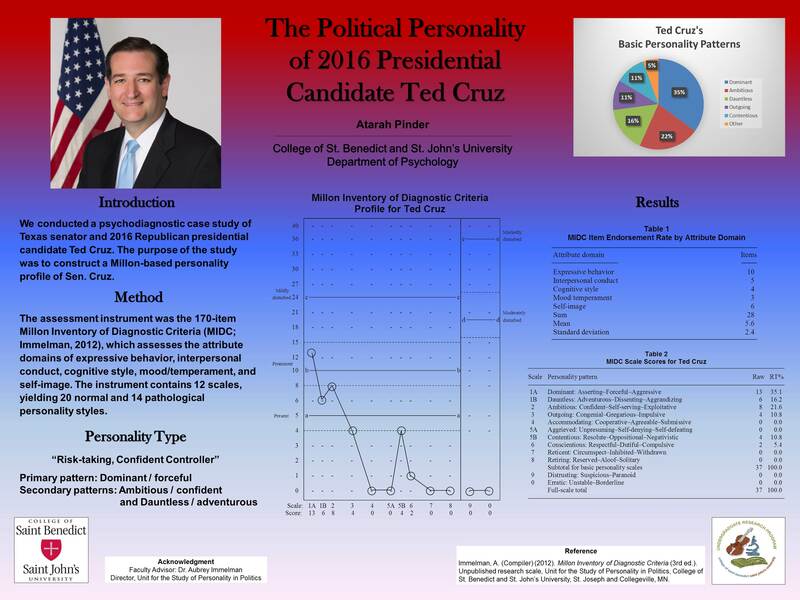 Empirical analysis of Cruz’s personality at the College of St. Benedict and St. John’s University’s Unit for the Study of Personality in Politics this summer employed the 170-item Millon Inventory of Diagnostic Criteria, which assesses the attribute domains of expressive behavior, interpersonal conduct, cognitive style, mood/temperament and self-image. Not unexpectedly, given the characteristic behaviors Cruz displayed in law school and in Congress, Cruz’s primary personality pattern was found to be Dominant/forceful, with secondary features of the Ambitious/confident and Dauntless/adventurous patterns. Cruz’s dominance, in its most distilled form, is expressed in his personal morality and deeply held convictions. His views are fully formed and he defends them relentlessly and with uncompromising fervor. Like-minded voters likely view these traits as indicative of a strong, commanding leader who gets the job done. Cruz’s ambitious and dauntless characteristics plausibly provide the psychological underpinnings of the alacrity with which he was the first candidate out of gate in the presidential race. Clearly, Cruz ardently believes in his self-efficacy and is unafraid to take calculated risks. Dauntless personalities like Cruz — and, incidentally, both the aforementioned McCain and former Minnesota Gov. Jesse Ventura — are nonconformists who live by their own internal code of values and beliefs. They are not easily influenced by the norms of society, and often go against the grain. 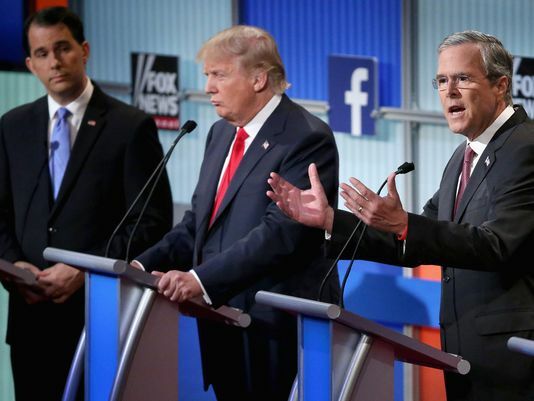 Ventura famously, in his own words, “shocked the world.” As for Cruz, the question remains. Will this dauntless, ambitious, forceful “wacko bird” get wacked out of contention in the primaries, or will Cruz soar to the GOP nomination to proclaim from a perch at the Republican National Convention next summer that the eagle has landed? 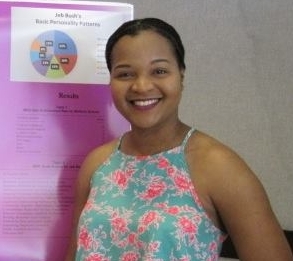 This is the opinion of Atarah Pinder, Nassau, Bahamas, a senior psychology major at the College of St. Benedict and St. John’s University, where she was a summer research fellow in the Unit for the Study of Personality in Politics, directed by Aubrey Immelman. This is the seventh in an occasional series of personality profiles of most of the Republican candidates in the 2016 presidential election. Atarah Pinder is a research associate at the Unit for the Study of Personality in Politics, a collaborative faculty–student research program in the psychology of politics at St. John’s University and the College of St. Benedict, led by associate professor Aubrey Immelman, who specializes in the psychological assessment of presidential candidates and world leaders. 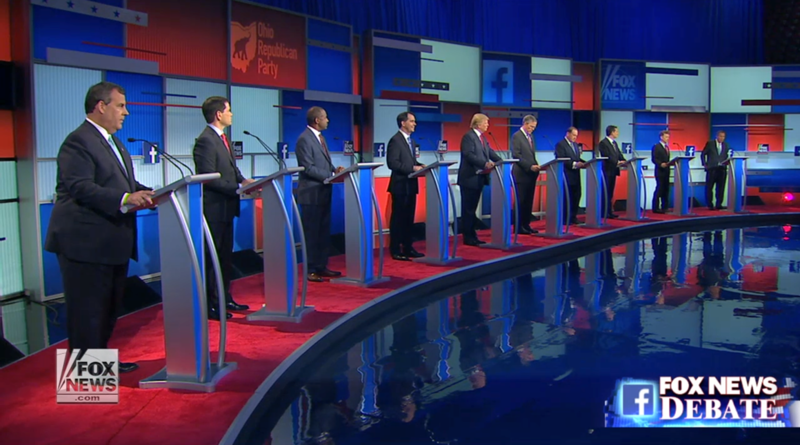 The unit’s summer research program focused on GOP contenders because of the unprecedented number of presidential hopefuls and the unit’s mission to help the public make better informed voting choices. 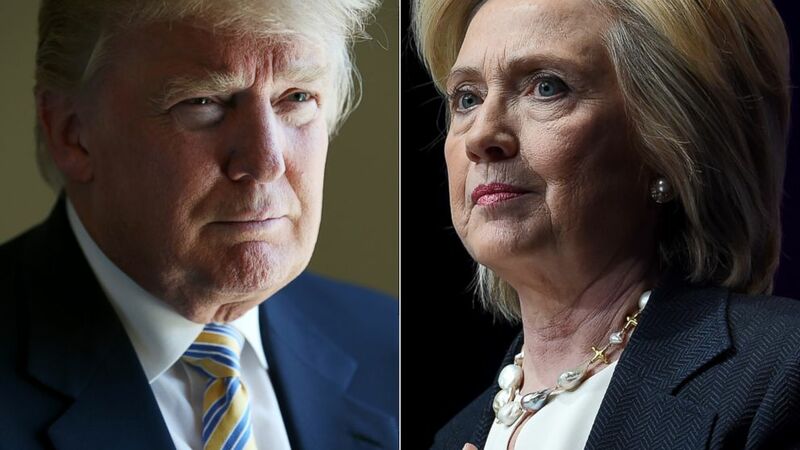 Major Democratic candidates will be profiled next spring. Ted Cruz scores moderately high on the Millon Inventory of Diagnostic Criteria-based Personal Electability Index, which has accurately predicted the outcome of every presidential election since 1996.